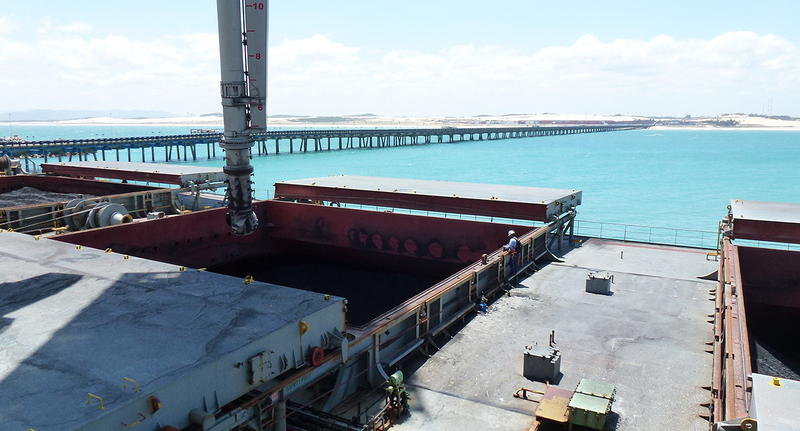 The SEINFRA turnkey contract included a high-capacity Siwertell coal unloader for the Port of Pecem, in Brazil, in order to feed the nearby power station with coal. The main reason for choosing a Siwertell unloader was its high unloading capacity in combination with its environmental credentials. 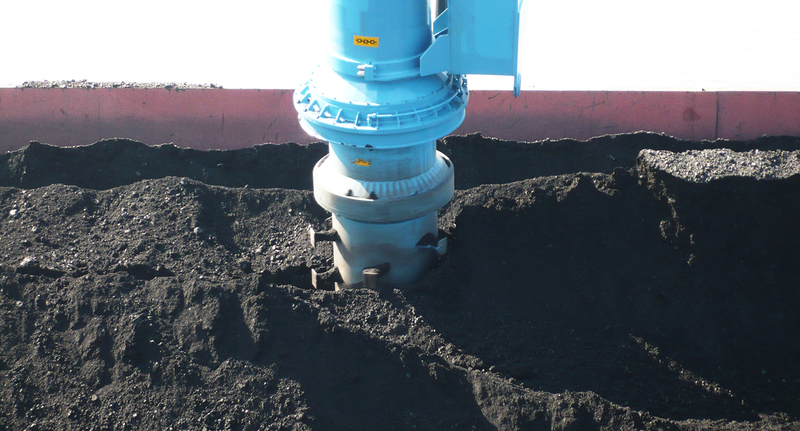 Dust emissions are extremely liminted and and there is no spillage at all during operation. 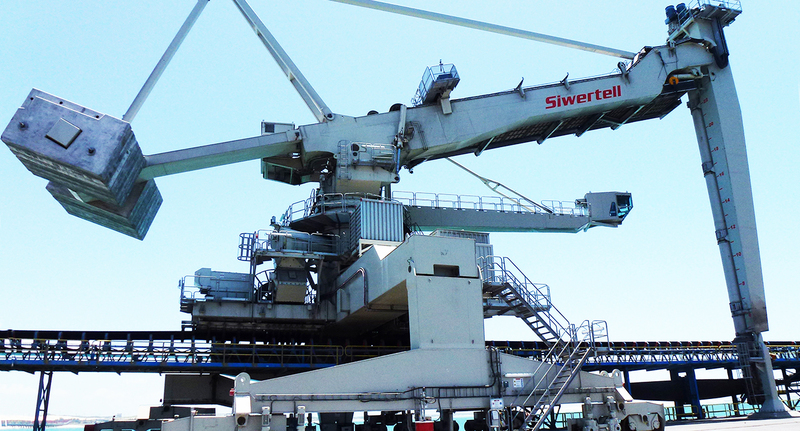 The low weight and physical size of the unloader meant that the existing jetty did not require any reinforcement, which was also an important financial factor for SEINFRA when opting for a Siwertell unloader.